BLVDAVE: The Shovanist Pigs Podcast Ep. 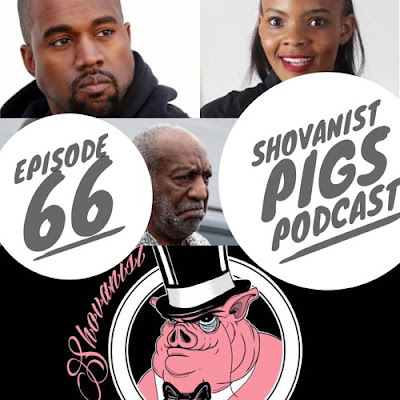 66 "ye vs the people"
The Shovanist Pigs Podcast Ep. 66 "ye vs the people"
Catch the Shovanist Pigs Podcast on Logik Radio ! Every Monday at 10 PM ! !